Only monitor and scoreboard are explained here, Refer to 'Memory Model' TestBench Without Monitor, Agent and Scoreboard for other components. if the transaction type is "read", compares the read data with the local memory data. 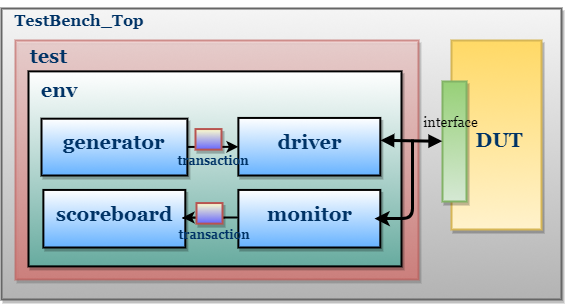 if the transaction type is "write", local memory will be written with the wdata. Edit and Execute Memory Model TestBench code in EDA Playground.